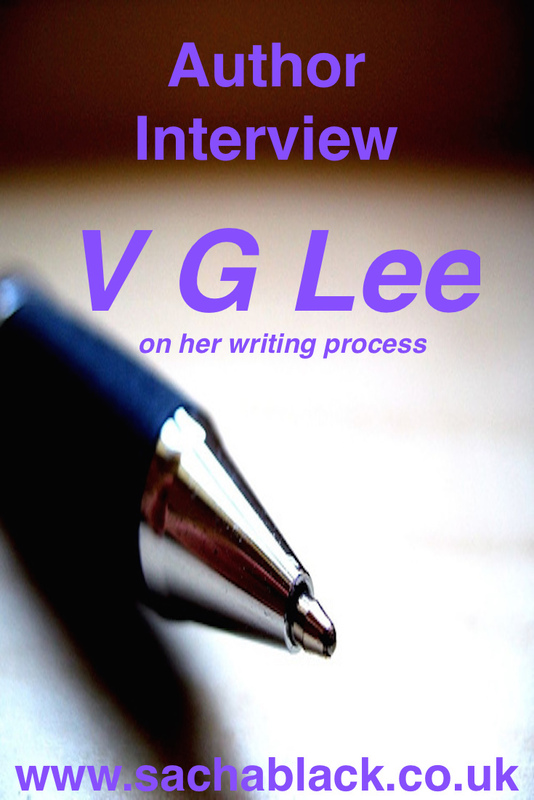 I had the pleasure of attending V G Lee’s Inner Monologues creative writing session last year. I was inspired by her class and was absolutely delighted when she agreed to let me interview her for my blog. 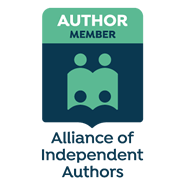 All the author Interviews are available on the Author Interview Page. If you would like to be featured on my blog, drop me a line. She also performs her work and has quite a few clips on youtube, but this is her most recent, reading at Polari at the Southbank Centre. I have just sent my fifth novel off to my publisher WardWood Publishing. The title is still undecided. I’m not sure when it will be published but all being well I’m hoping for some time towards the end of the year. There is usually a trigger based on something or someone I’ve heard or seen, and then they do just develop. I find my way into characters particularly through their dialogue. I think my first three novels all had elements of myself in the first-person main character. Using oneself works very well in comedy writing. However my last published novel, Always you, Edina, the characters are purely fictional although the plot of the novel is based on something that actually happened. I use notebooks and a pen. First drafts are never done on a computer or laptop. I have notebooks everywhere, in every bag, in every room. As events, characters emerge, I just write it down. It’s messy but this process works well for me. Notes to start with. Then on lined A4 writing paper I start developing the notes. At the beginning of a project I try to write quite roughly six pages a day. The next day I will re-write those six pages still in long-handed and try to write a further fresh six pages. These chunks may follow-on or be fresh ideas. I generally have several writing projects running at any one time, maybe a novel, short story, or magazine article. Somehow I’m rarely stuck for ideas. If I can’t do anything on one piece, some inspiration will strike for another area. Unless it’s work such as for a magazine which has a deadline, I allow myself the luxury to work on whatever absorbs me at that particular moment. If I have a deadline on a piece or something that is proving sluggish, I won’t get out of bed till I’ve written at least an outline. Morning is great for me for fresh creative writing. This staying in bed, doesn’t mean I’m in bed all day – just not having anything between me and writing, means that I’ve usually got a draft before 10am. I like to edit at night although in the past when I had a day-job, I did all my writing between 7pm and 11pm. I’m 53K words into my first novel; it’s taking over my brain! What advice can you give me on completing it? Or maybe an easier question. What do you wish you had known about writing a book before you started? It is easier for me to say what I didn’t know or fully appreciate – that the work doesn’t come close to ending once I had produced a story with a beginning and end and the required amount of words, plot and characterization in between. That was just my first draft. Every book I’ve written has taken at least six drafts. A book has sometimes taken me a year to write but two more years to finish to a publishing standard. I think most fiction authors find this. I don’t really know the answer to the second part of the question, but I hope not. Re. kindles, although I don’t own or want a kindle, as an author and from speaking to other authors, I know that many more of our books are being read than when that was purely dependent on buying an actual book. I haven’t read the book although obviously I have read about it, I do think it’s a shame that it has received so much money and coverage, but more of a shame that so many people in spite of diabolical reviews have chosen to buy it. Re. the author, it must be very exciting, almost too exciting to make so much money however I personally would find it horribly painful to have my work so derided. My list of books that I would save is far too long but would encompass the books I had loved, that had an effect on my life, that friends had written, that had sentimental value. I have been quite lucky. The editor at the time of Diva Books (no longer in business) heard me read from a short story in the late 1990’s. They rang me a few days later to ask if I had a novel to send them from the story. This was my first book, The Comedienne that came out in 2000. Diva Books then published my second novel, The Woman in Beige. Onlywomen Press my third and Ward Wood my fourth novel. I did have an agent for a time but found my own contacts much more efficient. Just how hard for me a lesbian writer to get a mainstream publisher. Not to be influenced in any way by friends and family. They will be biased. To aspiring novelists I would recommend a writing group, creative writing classes at local colleges or universities. Here you will get unbiased feed back. Friends I made through a creative writing class when I first began writing, I am still friends with them now. We are all still writing and we have all been published, in fiction, non-fiction, flash fiction and poetry. We help each other. I’m afraid this is an area I know nothing about! What do you think is missing from the LGBT fiction market? Re. the lesbian fiction writers, I would like to see more heavy-weights coming up. There have been approximately 8 – 10 same big names on the list for over ten years and I’d like to read some good literary fiction from new writers. Writing is my one source, but that covers teaching creative writing workshops, one-to-one critical workshops and journalism as well as producing books. What I was originally – a mural painter and sign-maker. In my forties after attending a creative writing workshop in Hackney. Sarah Waters – she combines a high standard of writing with the ability to produce page-turners. She is endlessly kind and supportive and has no ego. Neil Bartlett – he is just a brilliant author and performer of his work.